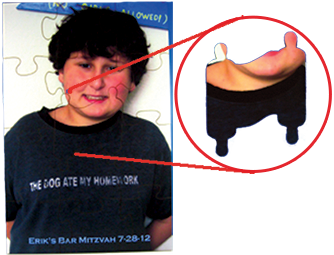 Bar Mitzvah or Bat Mitzvah thirteen piece photo puzzles designed especially for your candle lighting ceremony. Order Now! 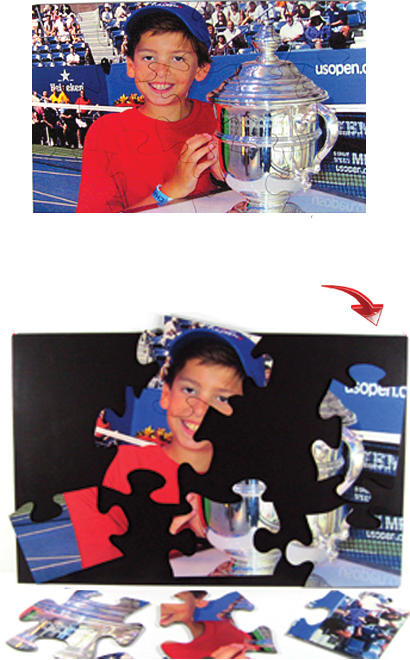 Upload your photo and choose either puzzle package! 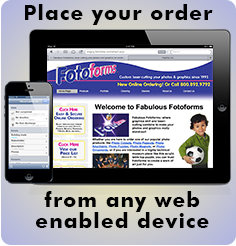 15% off* on your entire order! 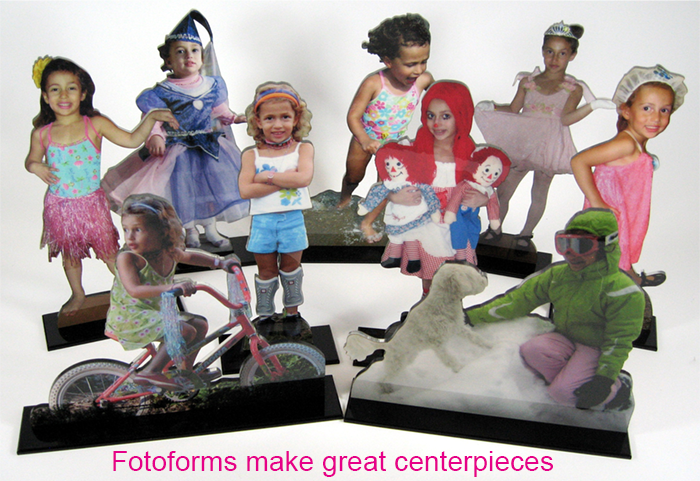 Fotoforms; For a TRULY Personalized Party! refund of your entire order INCLUDING shipping cost before your order ships. These Fabulous Photo Puzzles are used in place of the candle lighting ceremony with guests of honor “completing” the picture by placing their piece of the puzzle. Our package is complete with a magnetically receptive assembly tray that can be displayed on an easel for your event, then hung on a wall so you can enjoy this special puzzle for years to come. 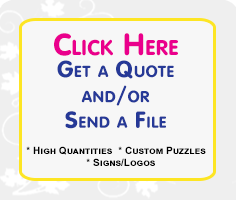 Do you want something larger, or with different custom shaped pieces? We’re happy to custom program (additional charges apply) something especially for you. See our Custom Puzzles for more info.